The awards grabbed the public’s attention, with more than 500 nominations for 50 different record stores. Audio-Technica’s Facebook community grew by more than 31%, while engagement rose by 97%. 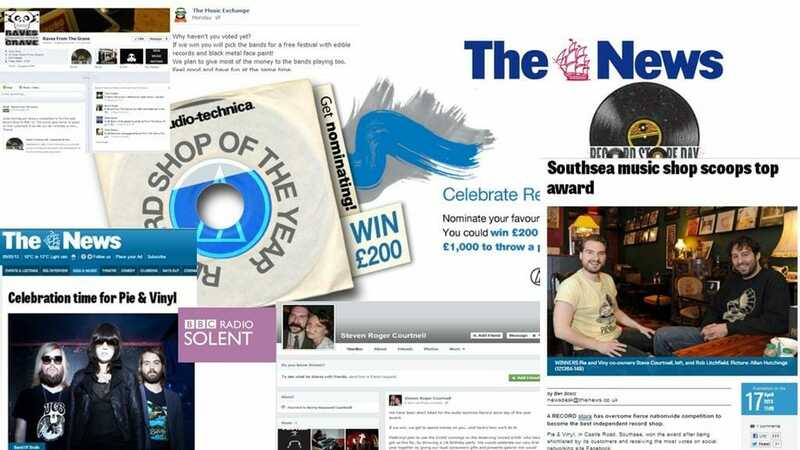 Extensive media coverage was generated including BBC radio, The Independent, The Portsmouth News, and Bloomberg, with a total audience reach of 53m. The winning shop – Pie & Vinyl – held a street party with free pie and vinyl for its customers!